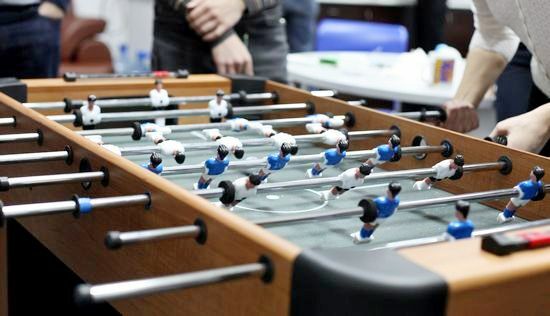 Otherwise known as “foosball”, table soccer is a popular national and international pastime played worldwide. Our company is not an exception. We have held our corporate Table Soccer Championships for two years. The countdown towards the final stages of our SC&TS championship is officially underway following tomorrow’s quarter-final match. There`s just eight strongest teams left. The winners will then continue their struggle in the semi-finals on Wednesday and Thursday, June 6 and 7. The fierce fight for the Cup will occur on June 8. We are wishing good luck to our participants! April 28, 2012 Smart Feed Reader 1.0 for Android June 25, 2012 Hearty Congratulations to Our SCAND TS Champions’2012!